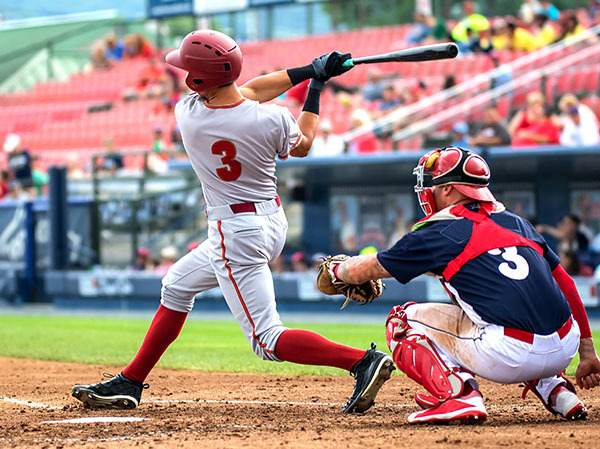 Once you have completed your physical therapy protocol, it’s time to swing into high gear with our Return-to-Play Program that will get you back into on-field shape safely. We’ll expand on the training you received during physical therapy and improve your technique so that you become physically stronger, healthier and more likely to succeed at your sport. Using our indoor turf and gym, you’ll become physically and mentally prepared to return to the field or court and perform even better than before!